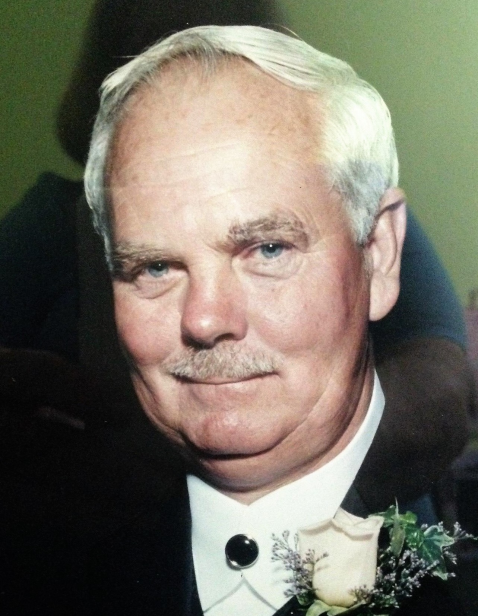 Mr. Donnie “Buck” Smith, 69, of Ridgeland, SC passed away Wednesday, April 25, 2018 at Landmark Hospital in Savannah, GA. He was born June 3, 1948 in Ridgeland, SC to the late Calvin E. and Geraldine Woods Smith, Sr.
Mr. Smith was employed with Hilton Head Development Company for 33 years where he was instrumental in the construction and finalization of Ocean Course Golf Links in Sea Pines Plantation. Later, he worked building, maintaining, and supervising construction and maintenance of Dolphin Head and Oyster Reef Golf Courses. In 1997, Mr. Smith retired from the golf course industry and bought Island Tree Service, where he remained active until his son assumed management in 2015. During his career, Mr. Smith made many lasting friendships which were very important to him. In his leisure time, he loved fishing and gardening and Thomas Heyward football. He was a loving husband, father, grandfather, great grandfather and brother. Surviving Mr. Smith are his wife, Sandra A. Smith; one son, Ricky Smith (Jennifer); one daughter, Tammie S. Lamb (David); one brother, Miles Smith (Rita); two sisters, Helen Smith (James) and June Oliver (Bill); five grandchildren, and three great grandchildren. Funeral services will be held at 2:30 p.m., Sunday, April 29, 2018 at Vaigneur Funeral Home Chapel, 6802 Tillman Road, Ridgeland, SC. The family will receive friends from 12:30 p.m. until the hour of the service at the funeral home. Burial will follow the service in Great Swamp Baptist Church Cemetery, 9009 Tarboro Road, Ridgeland, SC.